RISE Collaborative is celebrating their grand opening on Wednesday, April 17th. 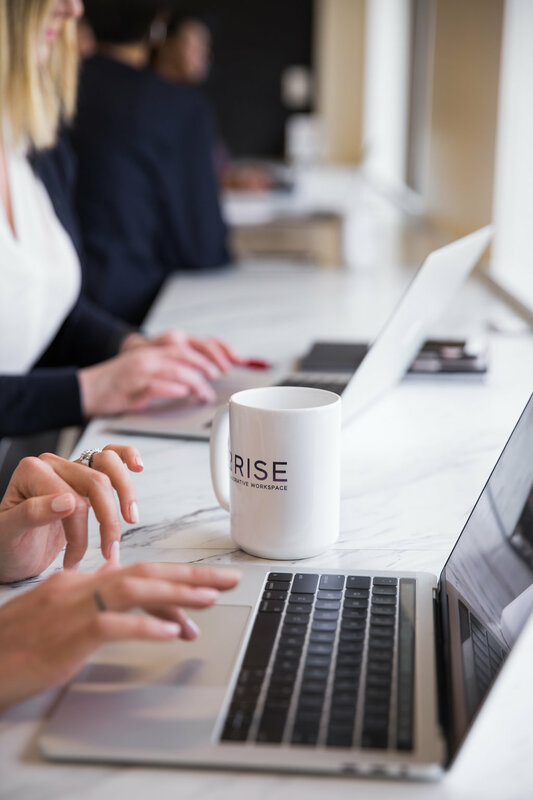 Located on the corner of 7th and Colorado Blvd, RISE Collaborative is both a workspace for professional women to conduct business and a curated community for women focused on growing professionally and personally. RISE has the flexibility of a coffee shop but the polish of a corner office. They are excited to be in the Hilltop community and welcome you to stop by and take a tour of their new space. Street Sweeping begins April 2!